Mid-South Control Line is a one stop solution for all of your completion accessories. We carry a significant inventory that will allow us to respond quickly to your next completion. With the ability to perform key manufacturing steps in house we can customize solutions that meet the demands of our customers. Small or large we are here to support all aspects of our valued customers projects. 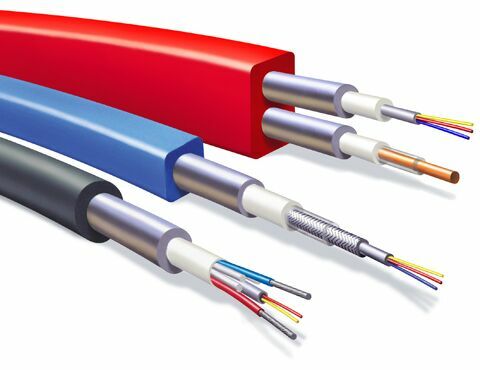 Hydraulic Control Lines are used in a number of downhole applications serving the purpose of delivering hydraulic supply to operate a Safety Valve or, opening or closing an isolation device. Another common application for control lines is Chemical Injection whereas the line is used as conduit to deliver chemical to various points in the production tubing. We manufacturer a variety of sizes and alloys in both welded and seamless. 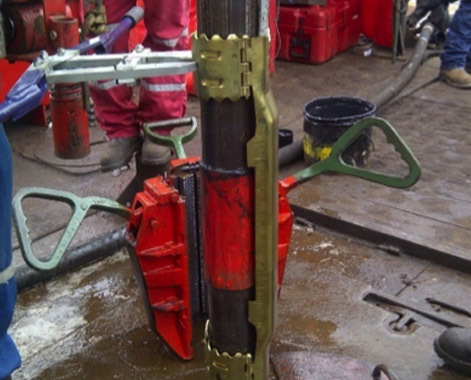 Tubing Encased Conductors (TEC) are used to communicate data from a downhole gauge to the wells surface. A Cable Protector is a device used to protect control lines and cables from the tensile load and compressive forces seen in various phases of the completion. These protectors are designed to be installed across the tubular joint connections. It is built to protect the control lines across the collar upset, support the equivalent weight of a minimum of 100’ of control line, and keep the lines in the correct orientation. 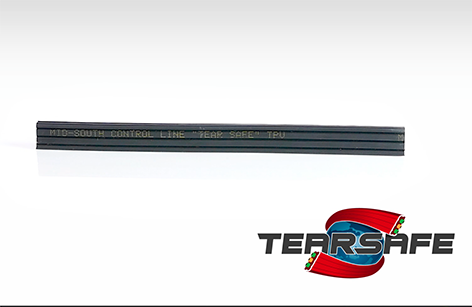 There are two basic types of control line protectors, stamped and forged. 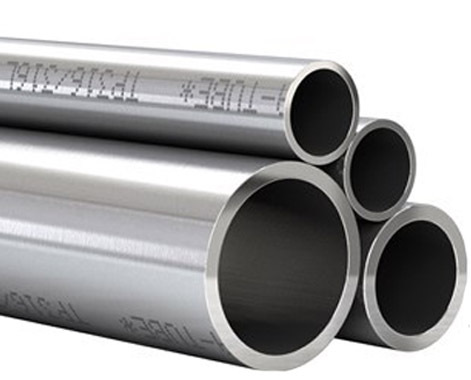 Common materials are low carbon steel or stainless steel. The protectors are fastened with either tapered pins or integral bolts and nuts.